Spring Wildflower Pilgrimage - Bear Camp Cabin Rentals. The first day of Spring is this week, so it’s a great time to start planning those fun seasonal activities. The Smoky Mountains has an incredible range of wild flowers that will soon be in bloom. 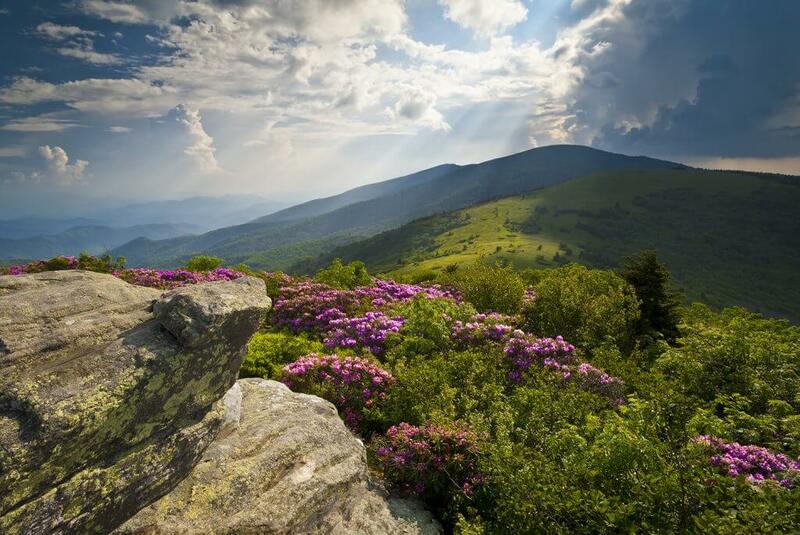 April 21st-25th the Smoky Mountain National Park will be holding the 64th Spring Wildflower Pilgrimage. This event offers participants a variety of natural history walks, motorcades, photographic tours, art classes, and indoor seminars. You can register for this event online now or April 21st on site. While you’re here for this five day event be sure to look at Bear Camp Cabins for your Smoky Mountain stay.